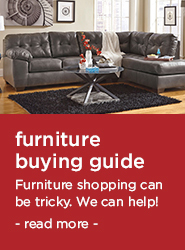 At Sit & Sleep @ Walker’s, we are committed to providing you with top-quality furniture at a price you can afford. 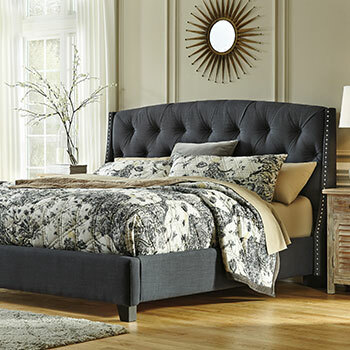 When it comes to bedroom furniture, we carry a large and diverse collection of bed sets, headboards, bedroom storage furniture, and so much more. 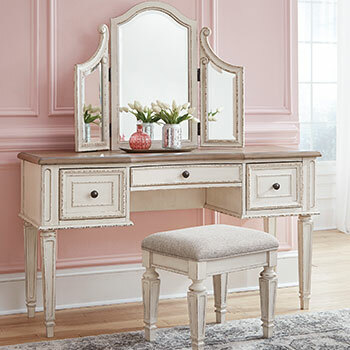 No matter what you need to enhance your bedroom décor, you can expect to find it at our Easley, SC home furniture store. A bed is the focal point of any bedroom, so it’s important to purchase one that is not only sturdy and durable, but also stylish. After all, the bed you select will set the tone for the rest of your bedroom décor. At Sit & Sleep @ Walker’s, you can expect to find beds for sale in a wide range of sizes and styles. We have both contemporary and traditional beds ranging from compact Twin size beds, all the way up to spacious California King size beds. If you prefer contemporary bedroom furniture, you will love our beautiful panel beds. Our panel beds, with their streamlined designs, will bring a simple touch of elegance to any bedroom. We also have contemporary storage beds, which feature front and side storage drawers that are perfect for storing clothing and linens. 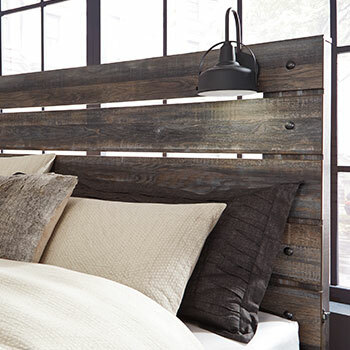 These versatile beds will help keep your bedroom neat and organized. For a truly eye-catching option, we also have contemporary upholstered bedsthat include distinctive design features such as stain-resistant fabrics and windowpane cushion headboards. If traditional furniture is more your taste, you may enjoy one of our sophisticated sleigh beds. Our statement-making sleigh beds feature uniquely curved headboards and footboards paired with elegant wood finishes. We also have traditional poster beds with ornately carved pilasters and decorative appliques that will add beauty to any bedroom. 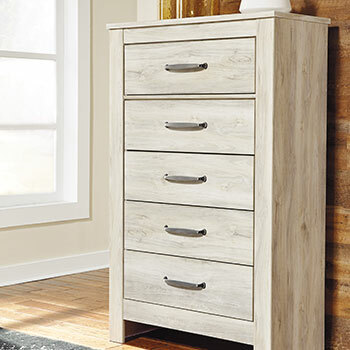 Bedroom Storage Furniture and More! 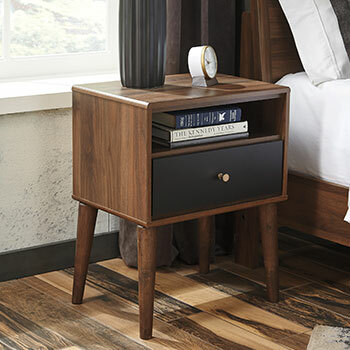 Of course, no bedroom is complete without a set of coordinating bedroom storage furniture. 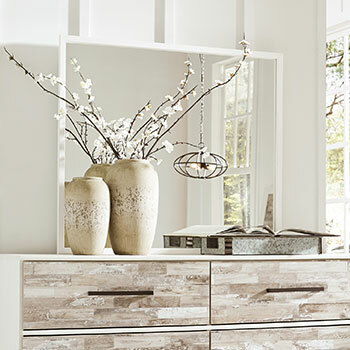 We have an extensive collection of dressers for sale, in addition to storage chests and nightstands. 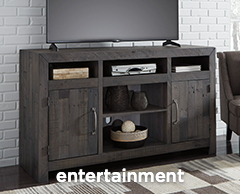 You can purchase our bedroom furniture pieces individually, or else you can buy one of our complete bedroom sets. Our bed sets include a bed, a mirror, and one or more pieces of bedroom storage furniture, all for one amazingly low price. 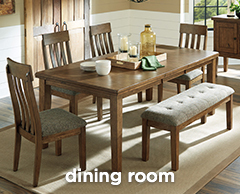 Come to Sit & Sleep @ Walker’s today, to see these great bedroom furniture selections and so much more! 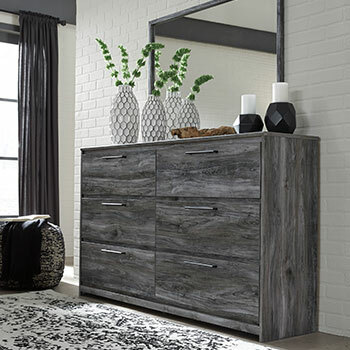 We have an endless array of bedroom furniture deals waiting for you!